Two weekends, I attended a Palestinian advocacy conference in Washington D.C.
Due to having so many Arab friends, I considered myself fairly versed in the conflict. I was aware of Israel doing things such as claiming Palestinian land for Israeli national parks and forcing Palestinians to pay for the demolition of their own houses on what was now considered national park space, but I realized that the conflict was worse and more malicious than I previously thought. Hearing testimony from refugees was profound. One woman’s entire village was demolished to be made into a park for Israeli children. The Palestinians weren’t even allowed to enter the park built on the land they once lived on without being arrested. My friend shared the story of him being arrested for being caught past curfew. Once it was discovered he was American, he was released immediately. 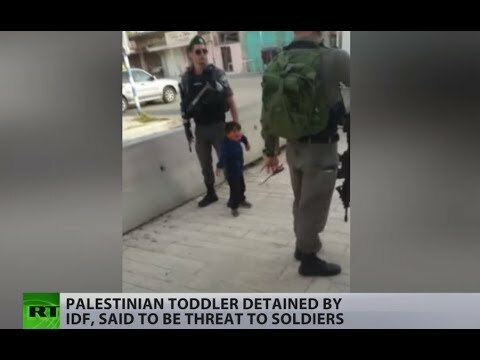 However, his Palestinian cousin was held overnight, detained, and tortured. The detention of underage children was a hot topic at this year’s conference and the topic of the legislation we were pushing for. We were pushing for the United States congress to advocate for Palestinian children’s’ rights. Hundreds of Palestinian children are arrested and detained for minor issues like being out past curfew, loitering, or on false charges. Once detained, they may be held for hours, interrogated, not given access to their parents or lawyers, tortured, and forced to sign legal documents in Hebrew—a language most Palestinian children don’t understand. 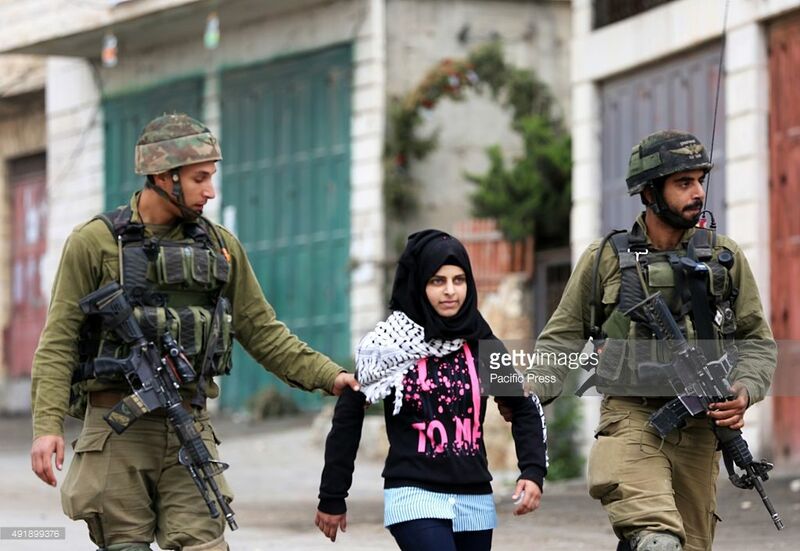 There are massive human rights violations occurring at the hands of the IDF, and towards minors. Monday, we went to lobby congress. Due to the sizable Arab population in Michigan, we had one of the largest delegates. In the morning we met with senator Gary Peters and throughout the day, we met with various representatives from Michigan, explaining the legislation. However, there were a lot of roadblocks in our way. We learned about the sheer amount of pro-Israeli lobbying that exists. Many representatives may pass pro-Palestinian legislation, but rarely anti-Israeli. Jewish lobbying is huge in the United States but a huge hindrance against Palestinian rights. One of the representatives we met is heavily funded by Jewish lobbies and threw away our pamphlets on our way out. But there was a lot of progress made. There were members at the conference from over 25 states who all met with representatives and I personally was able to get representative Jewell Jones on board, who was previously unware of this legislation. I never realized how difficult it is to get representatives to truly represent you. Firstly, when we went to meet with them, almost everyone except for two was out of office. Even their aides were out of office. On top of that, most representatives are not aware of all the bills being passed and may not even be present to vote on issues that matter to their constituents. After the conference, we visited the capitol. There was legislation being passed and there only seemed to be a few representatives there to pass the legislation.